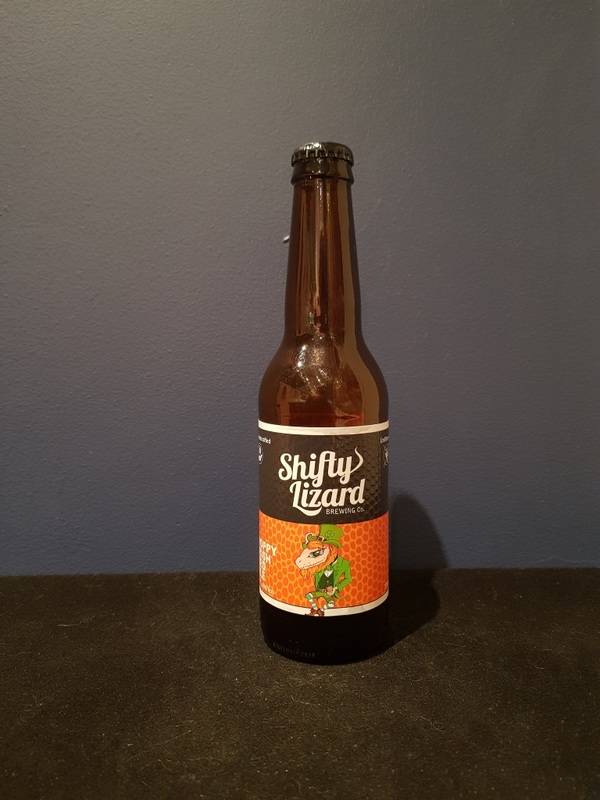 Beer #2653 is a red ale brewed by Shifty Lizard in Old Noarlunga, S.A., Australia. A hoppy bitter ale with a reasonably thick mouthfeel. There’s lots of malt and it’s packed with heaps of fruitiness though i couldn’t identify anything in particular. The bitterness lingers well after the beer has been downed. The bottle size is 330ML with an alcohol content of 7.50% (containing approximately 2.00 AU / 2.50 UK standard drinks), and it costs $6.65.